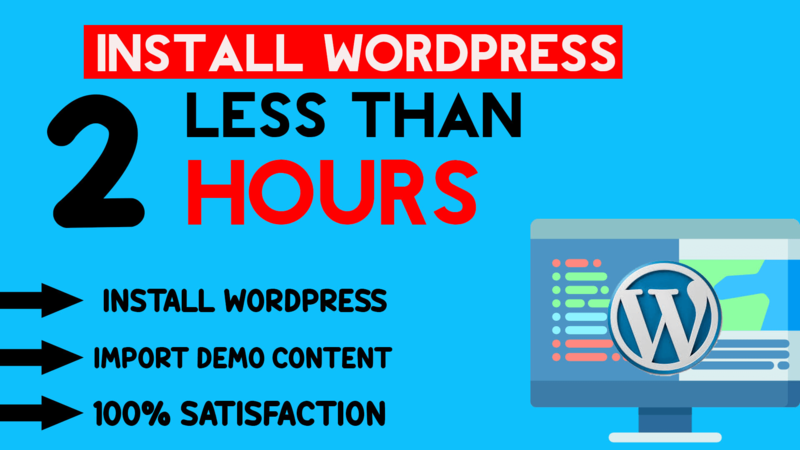 ONE HOUR - You will get WordPress and Premium Themes Installation service. 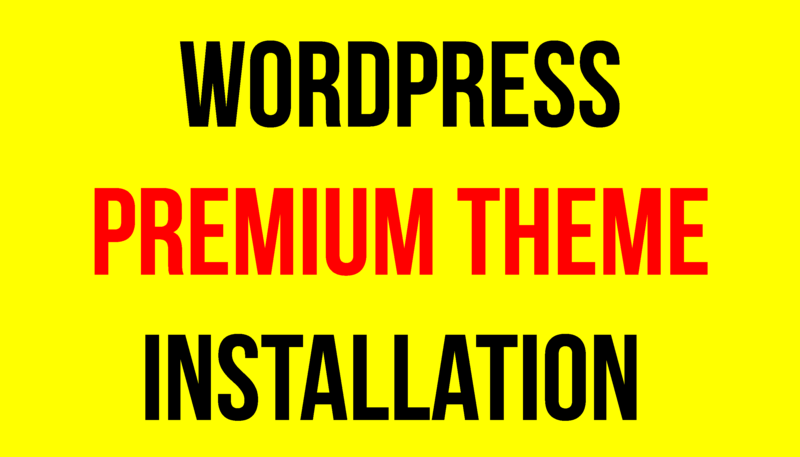 I will install a Premium Theme - ADMANIA which is highly optimized for Adsense/Affiliate marketing with high CTR. This is a Premium responsive theme which is highly AD optimized and also supports AMP feature and mobile design to look stunning on smartphones & tablets. Ad-blocker detection feature to skyrocket your Ad revenue. Price on theme forest is $39, get it in just $15, LESS THAN HALF PRICE. Place your order and let your website generate more and more ad revenue while you concentrate on creating better content. Contact me before you order.